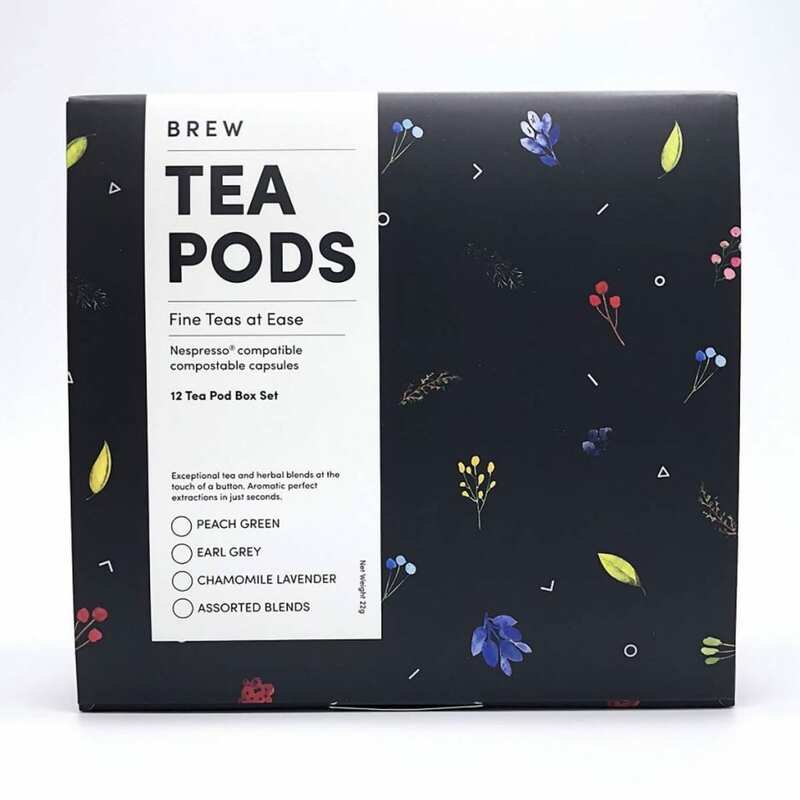 Say hello to our latest product: TEA PODS! 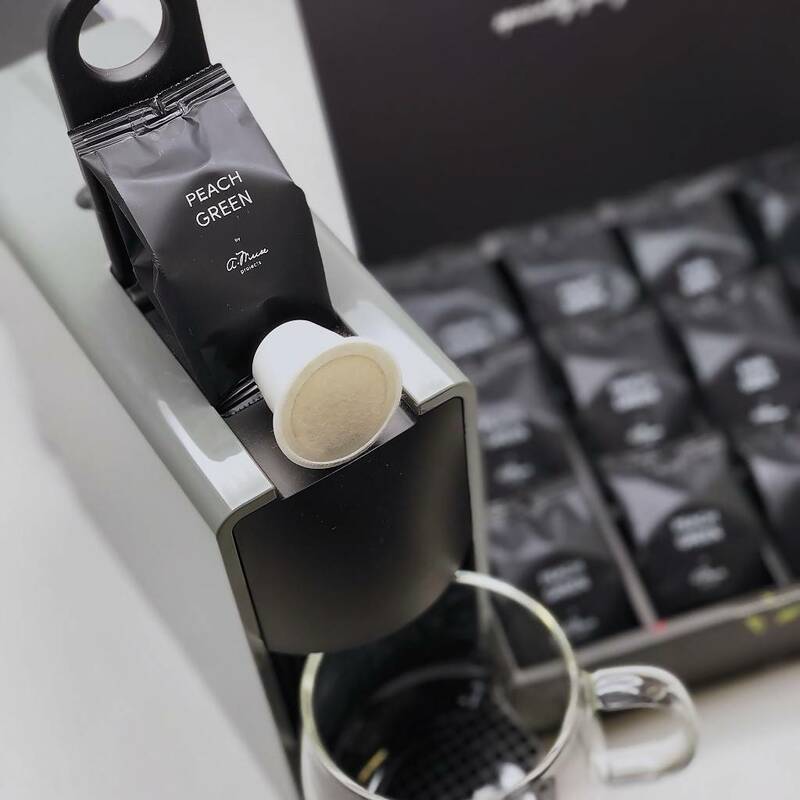 Our pods are 100% compostable and fully compatible with Nespresso® machines. 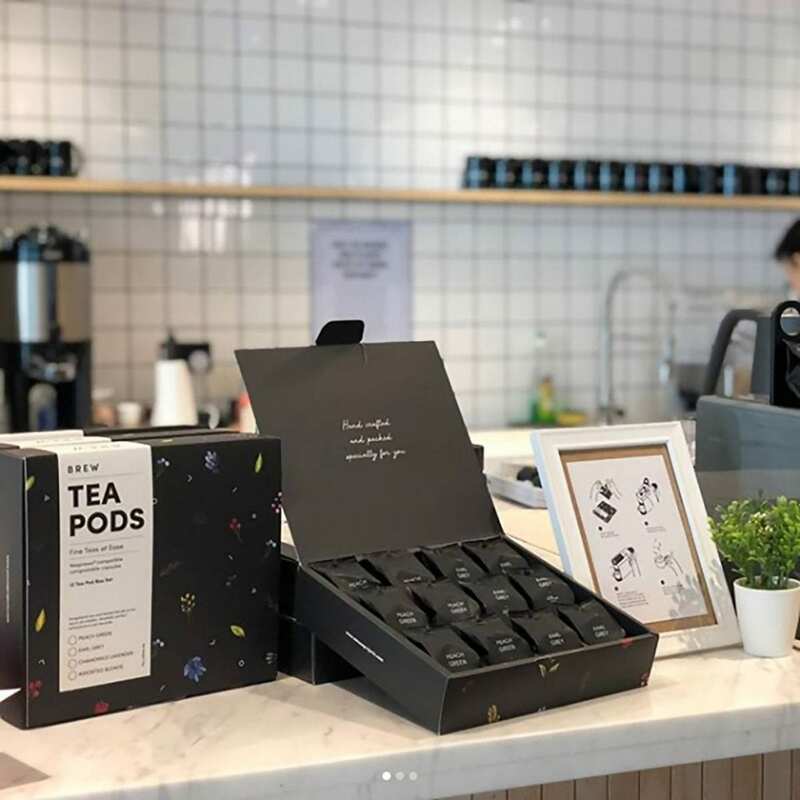 Now, whether you are a tea enthusiast, a casual tea drink or even a coffee lover – you will have something just right! EARL GREY – Black tea, cornflower, bergamot, organic orange and citrus peels. PEACH GREEN – Green tea, rooibos, cinnamon, safflower, vanilla, hibiscus and natural flavouring. To brew up to one Lungo (110mL), it only takes 22-seconds. To fill a full 7.4 oz. 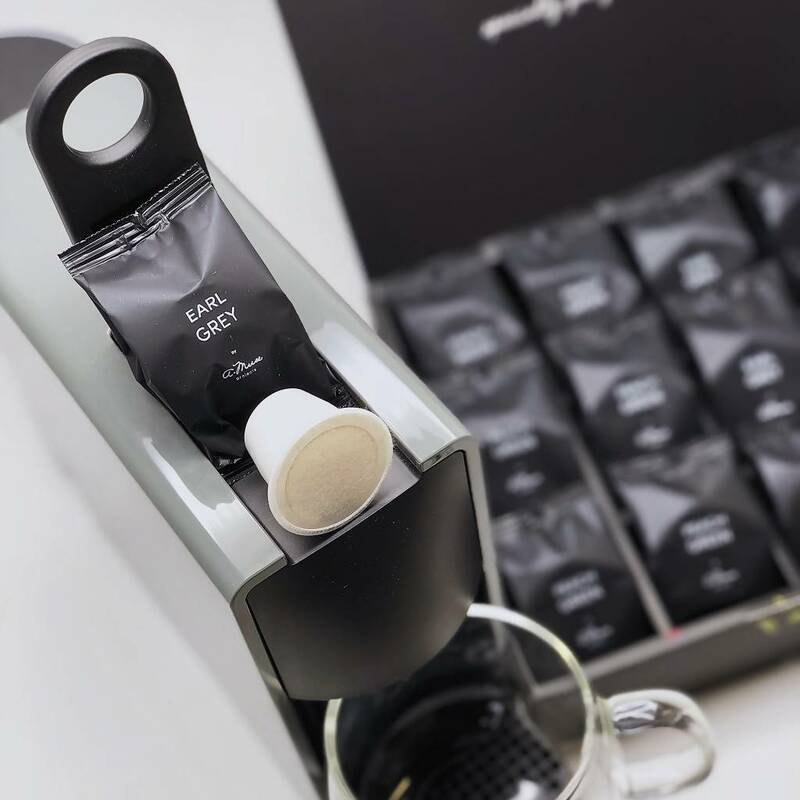 cup, press the Lungo button again using the same Tea Pod.